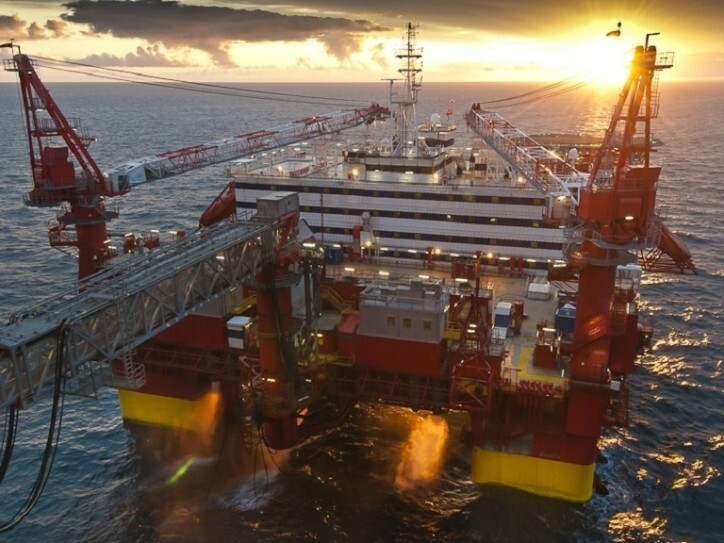 Equinor has extended the Floatel Superior charter at the Martin Linge Field Development in the Norwegian sector of the North Sea with four months until end March 2020. The six monthly options remain in place. Floatel Superior started its charter at Equinor’s Martin Linge project at the end of July 2018. Floatel Superior is a semi-submersible accommodation and construction support vessel designed for worldwide operation with emphasis on the harshest environmental conditions in the world, such as the Northern North Sea. It was built by Keppel FELS Shipyard in Singapore and delivered in 2010. The vessel is equipped with the Kongsberg Dynamic Positioning System, certified to DP3 class. Floatel Superior accommodates 440 persons in single bed cabins.